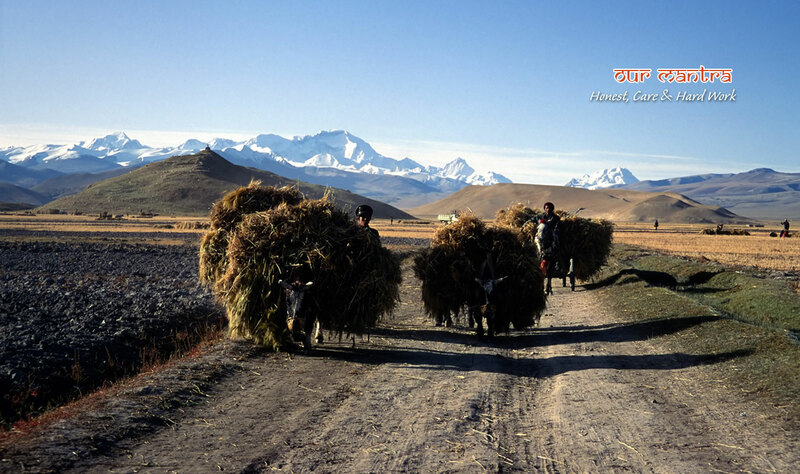 Tibet journeys can be of a spiritual nature because of its magnificent monasteries, remote retreats and pilgrim paths. For others trekking in Tibet and taking a Tibet train can be inspiring with high altitude valleys, lakes and mountains like Mt. Kailash for its unique plateau. 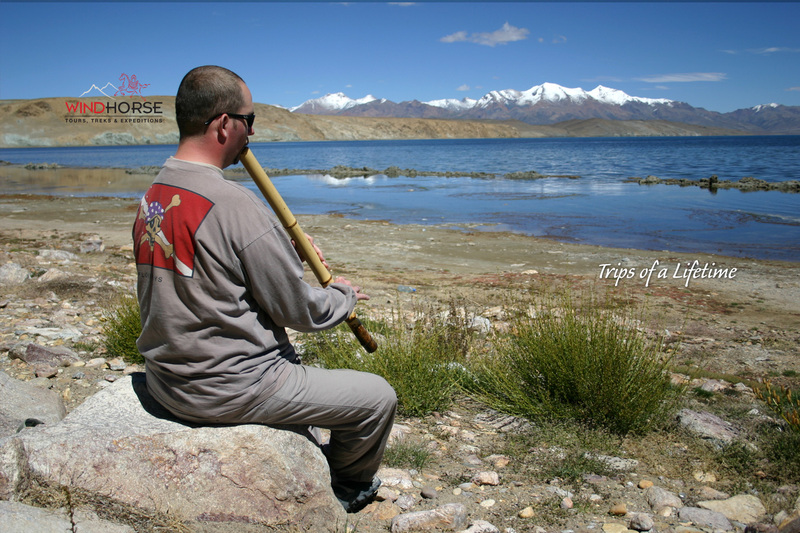 Wind Horse offers a variety of tours in Tibet and also leads people on exciting Tibet treks in the Himalayas. Tibet is on the northern Himalayas, positioned on a plateau region in Asia. Indigenous Tibetan people, along with some other ethnic groups live in Tibet. Tibet is sometimes referred to as the roof of the world, for its high position, with an average elevation of 4,900 meters (16,00 ft). Tibet remained mysterious and hidden for centuries in the Himalayas. For many, Tibet remained a mysterious land of snows. For many explorers, imperialists and traders, Tibet was a forbidden land of treasures and riches. 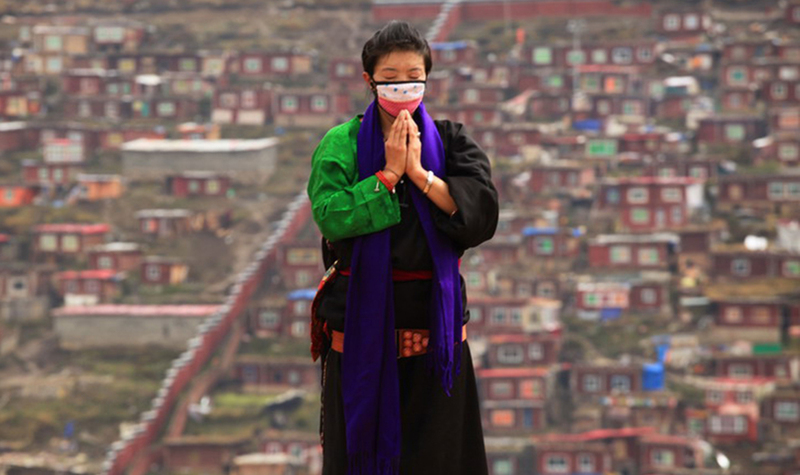 Many outsiders on spiritual quest admired Tibet as an ideal place hidden with magic and mystery. Tibet was once an independent country, unified under King Songtsan Gampo in the 7th century. Dalai Lamas headed the Tibetan government along with a line of spiritual leaders from the 1640s until 1950s. Today, the People’s Republic of China administers Tibet. Tibet is one of the most remarkable places in Asia to visit. 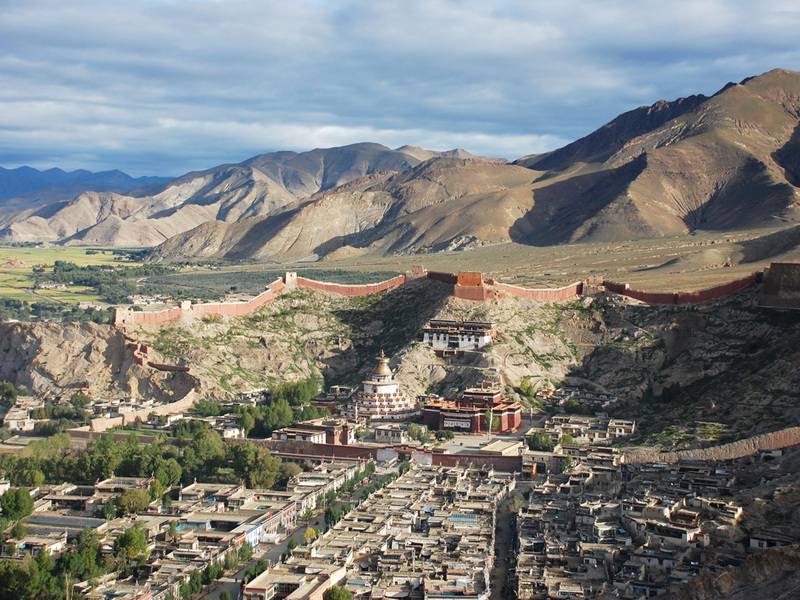 Tibet has many monasteries, breath taking high-altitude trek routes, stunning views of the world’s highest mountains and very friendly Tibetan people. 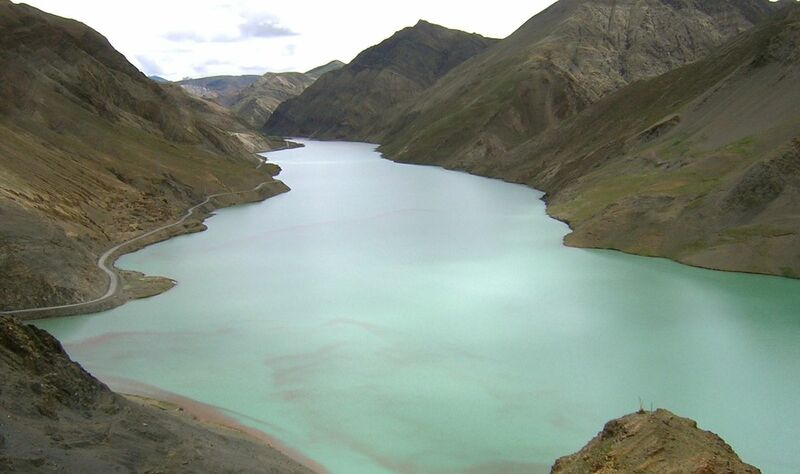 A trip to Tibet will take you past snowy mountains and turquoise lakes. 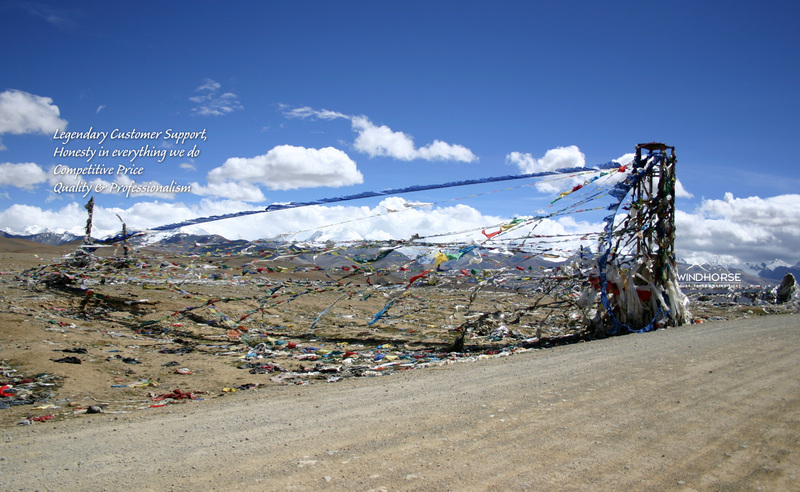 You will go over many high passes, with prayer flags draping from the hilltops. One may take a limitless adventure on the world’s wildest roads. Tibet region is changing fast with new investment and tourism. A new train line now operates from China mainland to the heart of Tibet. Your visit to Tibet will be memorable and fascinating. It will be a unique experience that will remain with you for years to come. 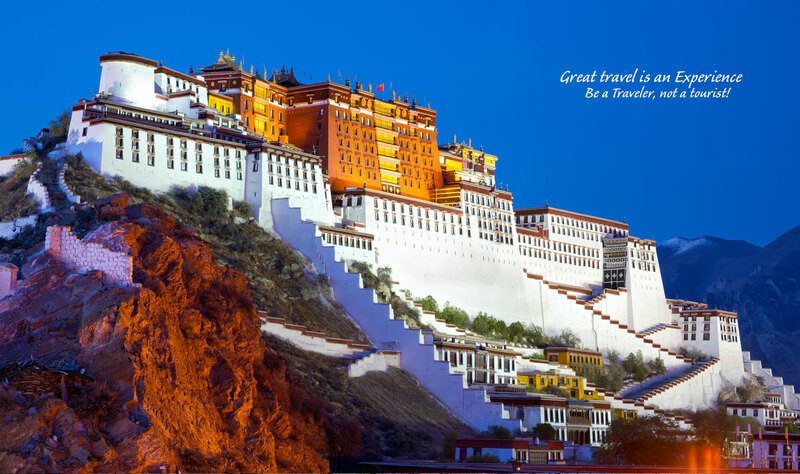 Giving you the best of Tibet! You can also take up one our small group journeys for your private trip with your own dates. It’s a great way to travel, just by your yourself, with your family, celebrate an important birthday, mark an anniversary, or enjoy a reunion with cherished friends! Following are sample itineraries for independent travel. These itineraries can be further customized to meet your requirement with your own dates. If these don’t meet your requirement, complete a customize trip form here Also note that any of the “Small Group Journeys” may be arranged for your independent private trip. 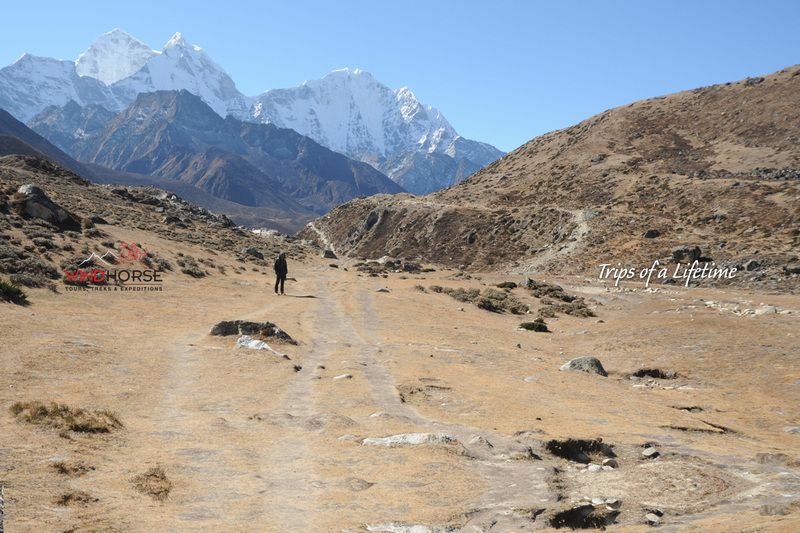 Tibet Everest Base Camp Tour Combination of iconic cultural edifices, surreal natural beauty and north face view of world highest mountain. 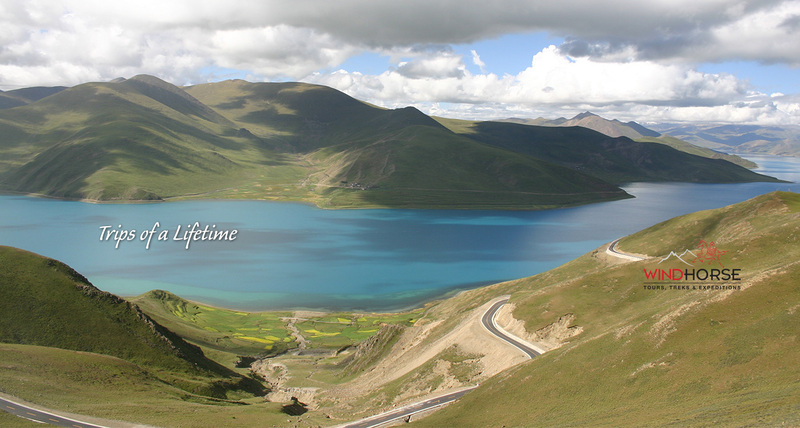 Yamdroke Lake Tour Integration of Cultural delights with short Trekking splendour in Tibetan highland. Mount Kailash & Manasarovar Pilgrim Trekking around Mt. Kailash. Gyantse Horse Racing Festival Tour An opportunity to witness Tibetan festival and culture. 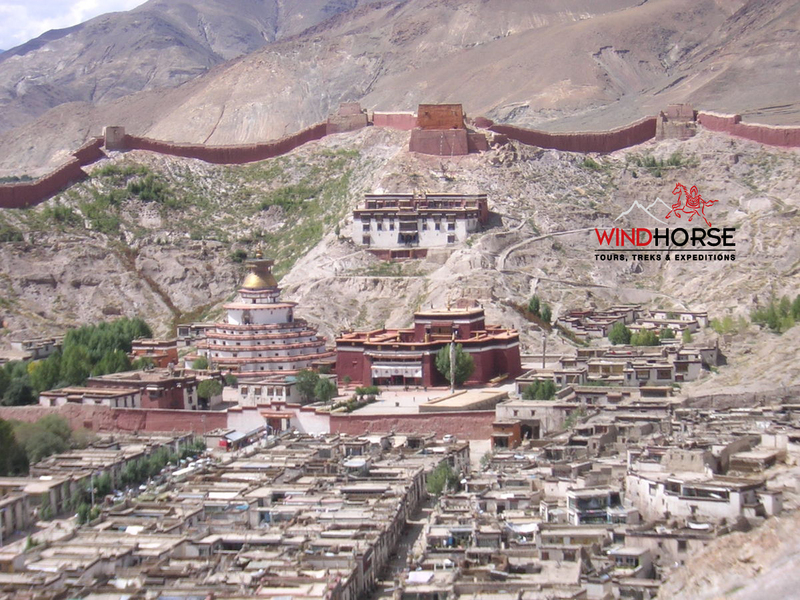 Please find best trips for this year as featured by Windhorse Team. Join-in Group is a small group trip, that begins when one or two call to set up a tour for themselves according to their wishes and invite others to join. It is a desire to share the enjoyment with like-minded people, and to make the cost cheaper, they request us to find other people in their especially customized trip. When you see a trip with this (Join -In Logo) you know that this trip already has people booked. Cannot find the trip you are looking for?Check out our Private Journeys section to see some of sample itineraries for your independent travel needs. 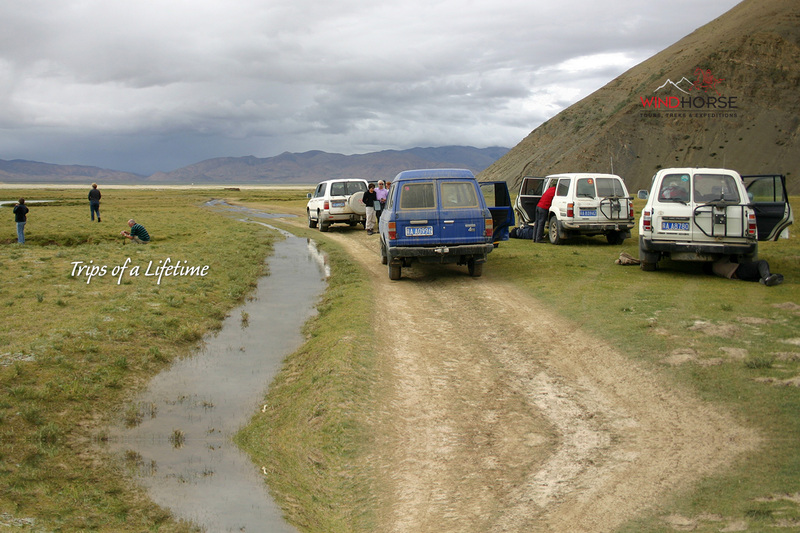 Or send us a request for Custom Trip to Tibet and beyond.